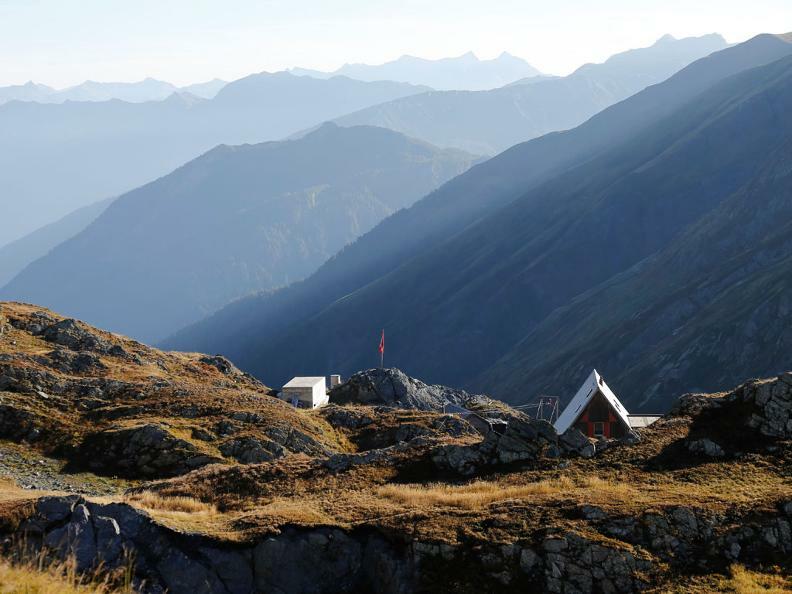 The wild and rugged environment in which it is located, the frequent encounter with mountain goats give the cabin a character properly alpino.Cucina wood-burning and gas, solar lighting, toilet, 2 bedrooms with 5 beds, 1 with 30 seats. Thanks to the many peaks that exceed the 3,000 m, are possible excursions in the snow until late spring. 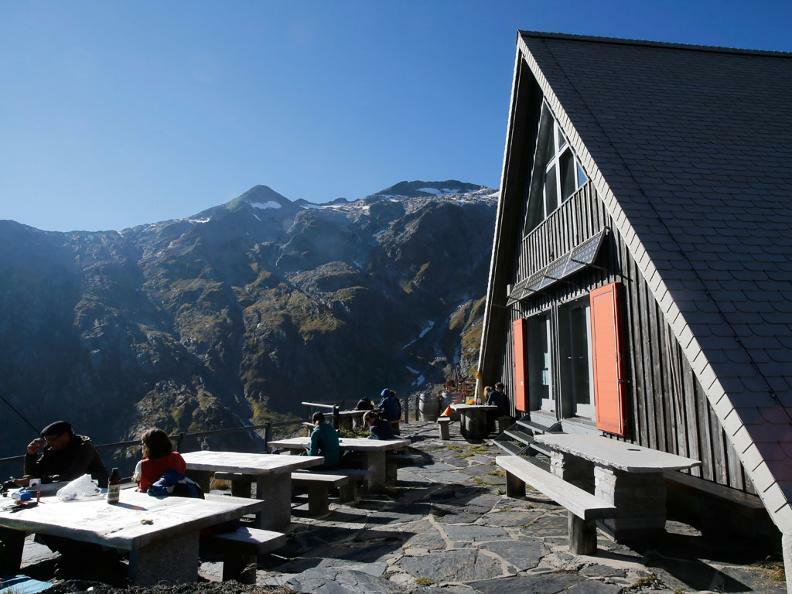 Opened in a new renovation in 1995 in its typical triangular shape, the hut ladder was renovated in 2008/09 with the addition of a body with a flat roof. It is located next to the small winter resort dating back to 1948 (which once belonged to the Swiss Army) also restored by the SAT Lucomagno in 1998. 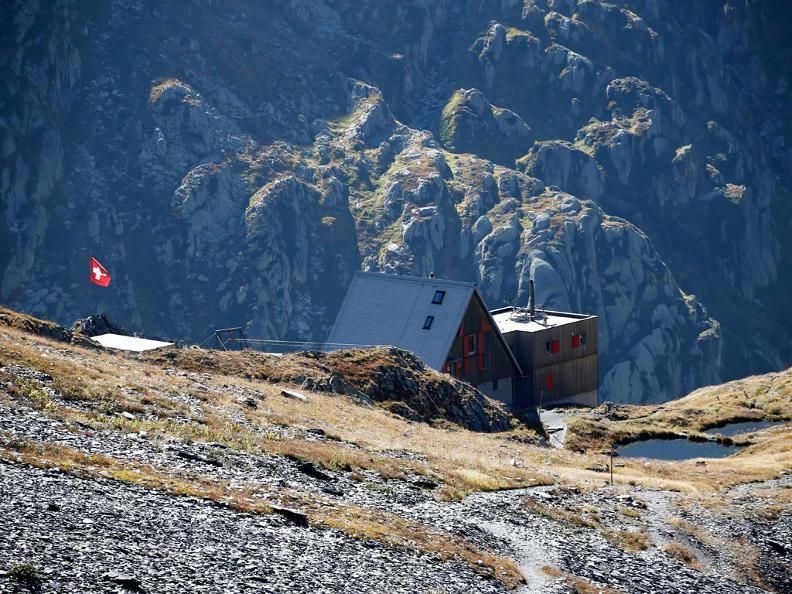 The hut is located not far from the Greinapass, in a fascinating alpine environment where it is not difficult to see marmots and ibex. Possible climbs to several peaks and crossings to the huts Motterascio-Michela or Terri, or towards the hut Medel. Who has seen the Greina Arch?